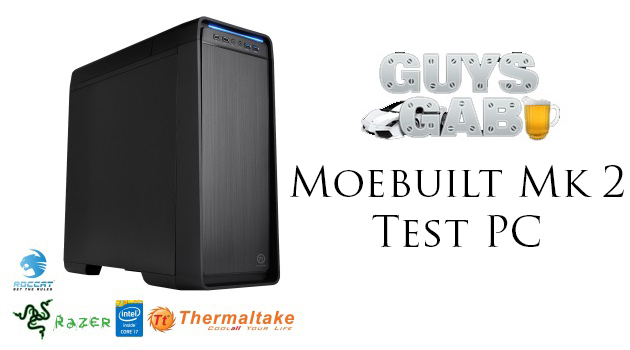 Battlefield 3 is a First-Person Shooter (FPS) designed to attack your senses, delivering a visceral combat experience like no other FPS before it. The sequel to 2005’s Battlefield 2, BF3 utilizes the updated Frostbite 2 game engine, which allows for advanced destruction, sound, and graphics as well as a focus on dense in-game urban settings. 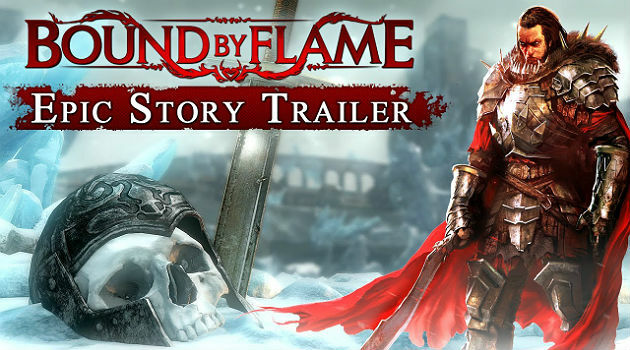 Additional game features include: Classic Battlefield mission-based gameplay, an impressive array of vehicles including jets and tanks, large-scale maps, an updated soldier class, 2-24 player support online and more. 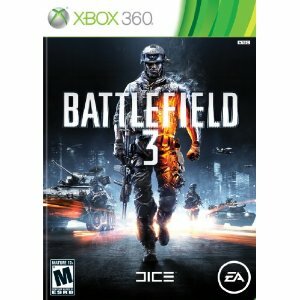 Battlefield 3 is available for the Xbox 360, PlayStation 3, and PC. 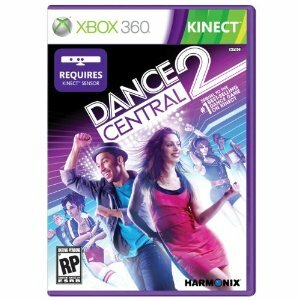 Get ready for the sequel to the best-selling dance game for Kinect for Xbox 360! Dance Central 2 is available for the Xbox 360. Featuring six team-based and individual sports – Tennis, golf, American football, baseball, skiing and darts – with unique challenges and activities for each. Get personal in a one-on-one showdown with your family, or send a challenge for your friends to tackle when they jump on Xbox LIVE later. 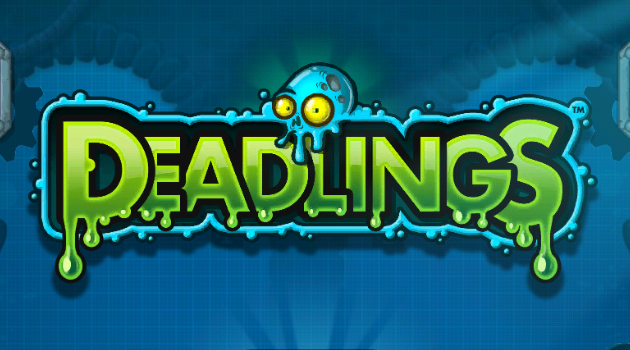 With new Achievements, exciting activities and unlockable avatar awards, every player of every skill will find something to challenge and enthrall them. 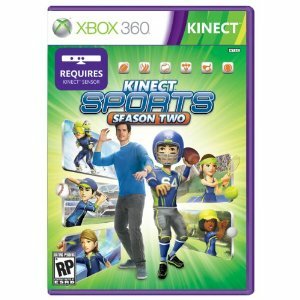 Kinect Sports: Season Two is available for the Xbox 360. 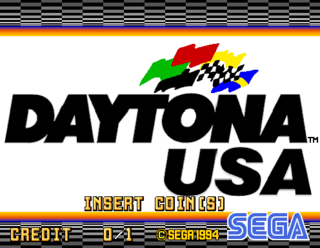 Speeding out of the past from its 1993 debut, Daytona USA is back! Daytona USA will be racing onto Xbox LIVE Arcade and the PlayStation Network. 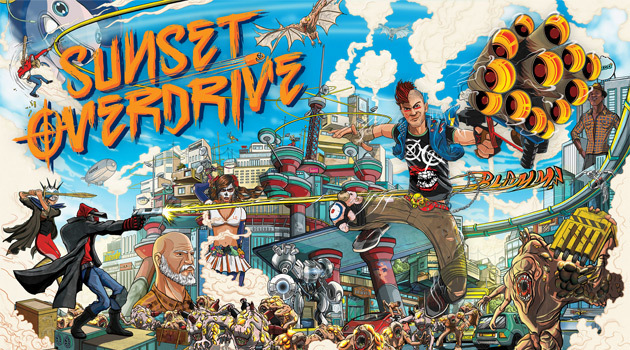 The classic title has been tuned up and overhauled with enhanced graphics, steering wheel support and, for the first time on home consoles, online multiplayer. I can’t tell you how much money I spent playing this game in the arcades as a kid. 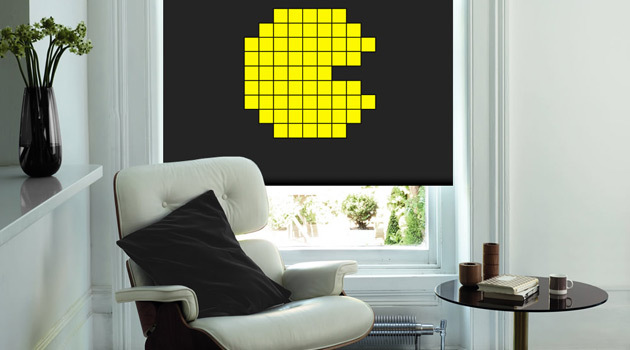 Time to scrounge up 800 Microsoft Points so I can purchase this for my Xbox! Daytona USA is available for the Xbox 360 and Playstation 3.